For those who love falling asleep pampered by reading a good book, the lamp Segnalibro, designed by Orlandini Design, is the right solution. 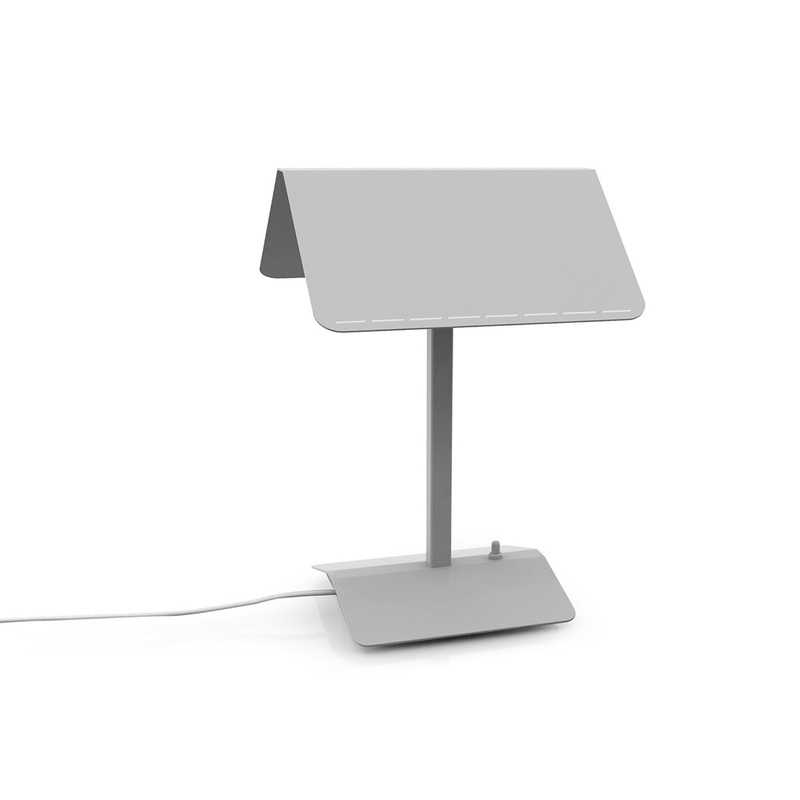 More similar to an ornament than a light, this lamp makes any bedside table original. The indirect light reading lamp in painted metal, has the lampshade similar to the flaps of a roof that becomes a rest and a bookmark for your books. 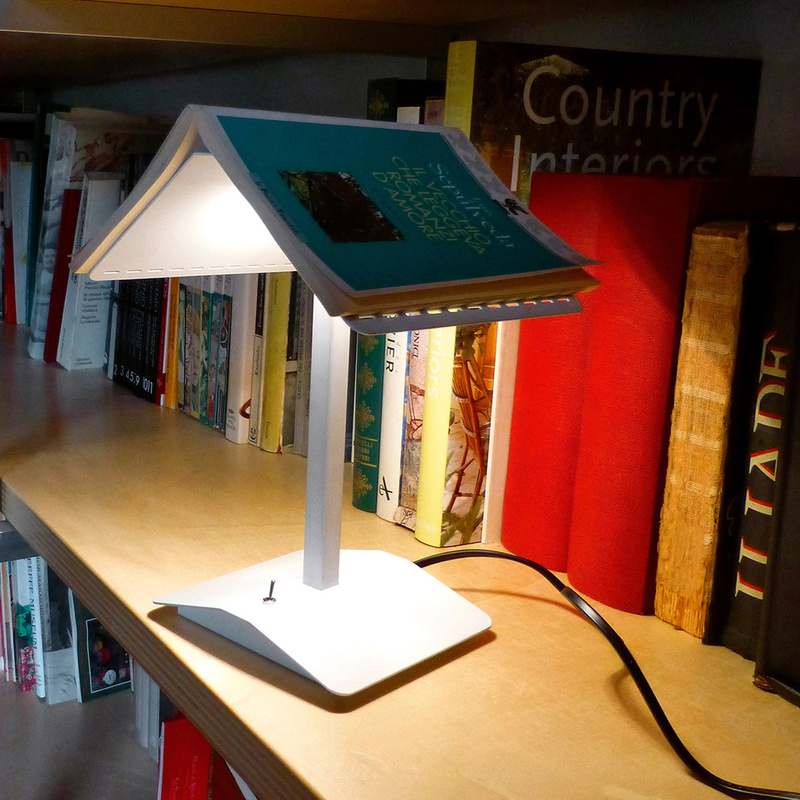 The book that, until now, occupied space on the bedside table, becomes an integral part of the lamp itself. 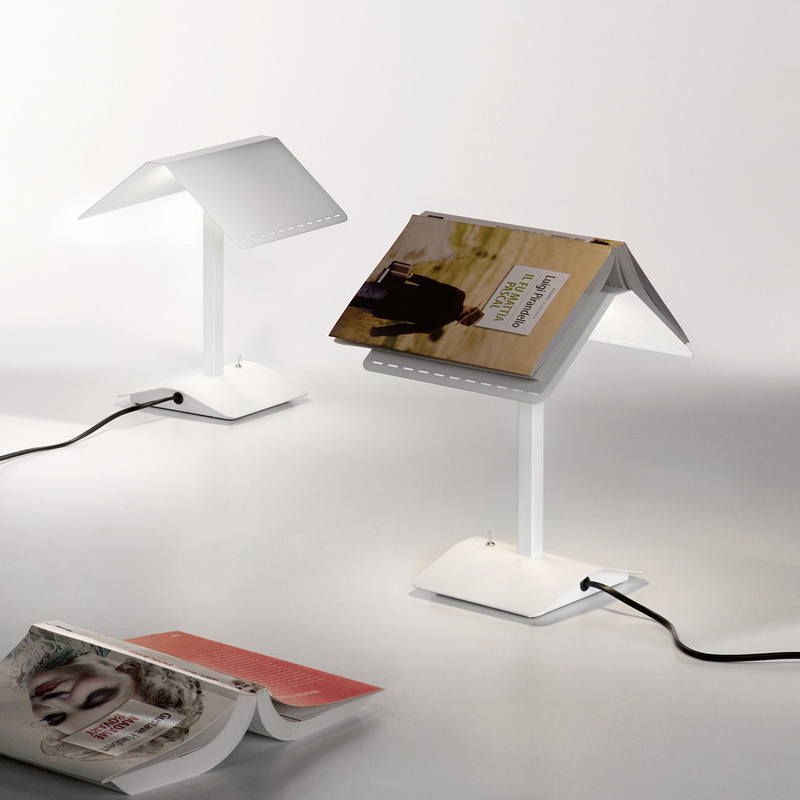 In fact, the lamp almost disappears and it is the book that becomes the aesthetic-decorative theme of the product. 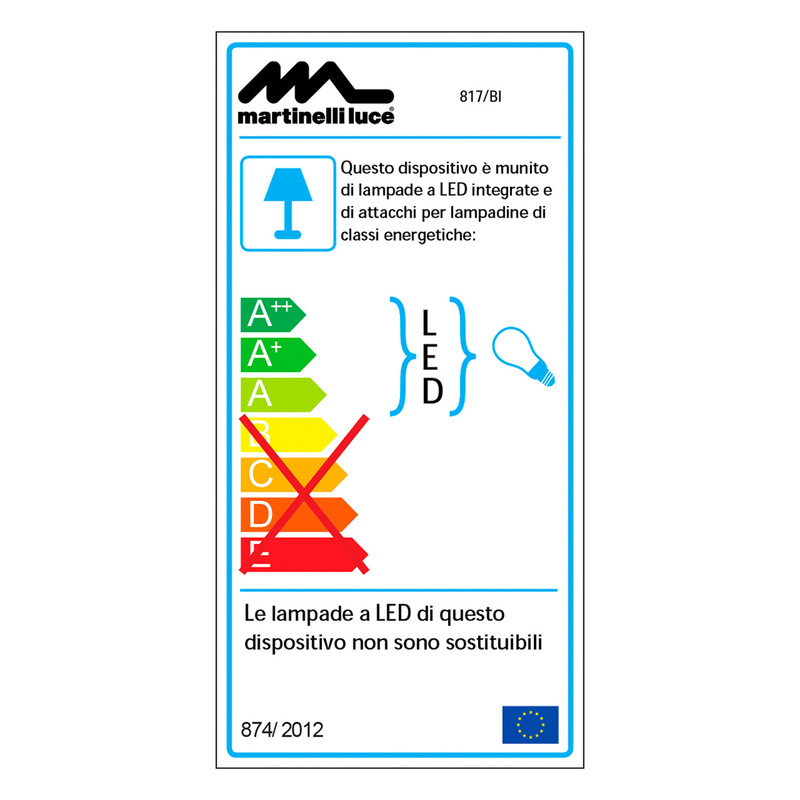 Technical information: The lamp is equipped with integrated LED light 6W LED 600 lm 3000K 230V. Energy class A ++. It is equipped with an on / off switch and a 200 cm long electric cable. It is equipped with CE certification. Orlandini Design is the new signature created by Paolo Orlandini. 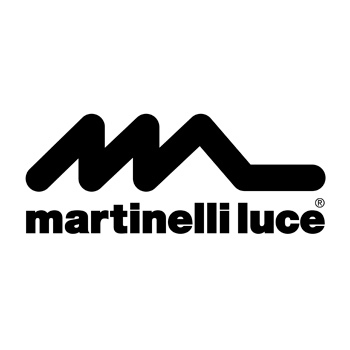 In 2009 his long collaboration (started in 1968) with Roberto Lucci ended and now, with a young team of creatives and designers, he continues his work as Orlandini Design. A study in which the long experience in the profession meets with a more acute attention to new trends. New materials and new technologies. 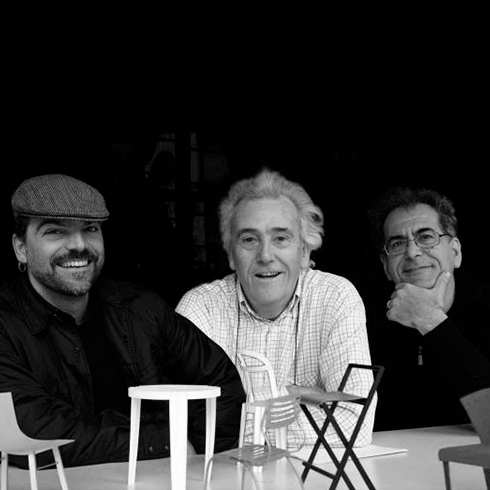 Paolo Orlandini is tutor at the Polytechnic of Milan, the European Institute of Design and the I.U.A.V. From Venice. Thanks to his teaching activity, the study is continuously fed with new ideas and creative energies. Orlandini Design is also a Facebook page where we try to reveal the background and anecdotes related to the most important projects of the study. Paolo Orlandini was born in Grosseto in 1941. He graduated from the Polytechnic of Milan and worked for several years with Marco Zanuso and Richard Sapper. 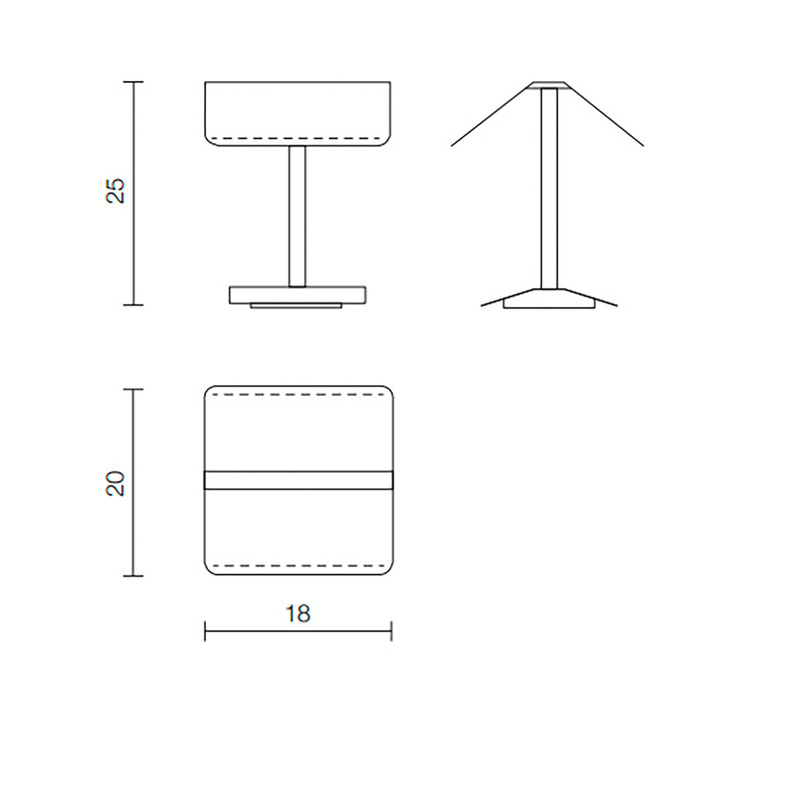 The stylistic number of Orlandini Design products is above all the great formal cleaning that means designing technical solutions that make the product economical and reliable and also with an eye to the problems of production. Another important point is the programmed personalization, that is, designing the object already in anticipation of hypothetical ad hoc modifications at the request of the customer. This is an innovative design approach that helps companies to sell better, avoiding the deadly run at the lowest price.